Archbishop William E. Lori of Baltimore announced March 11 that a preliminary investigation into allegations of sexual harassment of adults and financial improprieties by Bishop Michael J. Bransfield, formerly of the Diocese of Wheeling-Charleston, W.Va., has been completed and will be forwarded to the Holy See for final judgment. At the same time, the archbishop announced restrictions on the bishop’s ministry. Although the Charter for the Protection of Children and Young People, adopted by the U.S. bishops in 2002, mentioned only priests and deacons, the archdiocesan policy created after the adoption of it was always presumed to include bishops. In addition to the reporting protocol, new archdiocesan policies that went into effect Nov. 1, expressly include the bishops. 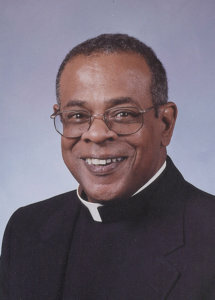 The March news release from the Archdiocese of Baltimore also announced that as part of these protocols governing the conduct of bishops in the archdiocese, Archbishop Lori determined that similar restrictions were warranted in the case of Bishop Gordon Bennett, S.J., who served as auxiliary bishop of Baltimore from 1998 until 2004, when he was appointed Bishop of Mandeville, Jamaica. Bishop Bennett resigned from the Diocese of Mandeville in August 2006 at age 60. At the time, it was announced that he resigned for health reasons. As a result of these restrictions, which the Holy See recently gave permission to Archbishop Lori to announce, Bishop Bennett is prohibited from exercising any priestly or episcopal ministry in the Archdiocese of Baltimore and the Diocese of Wheeling-Charleston, the release said. 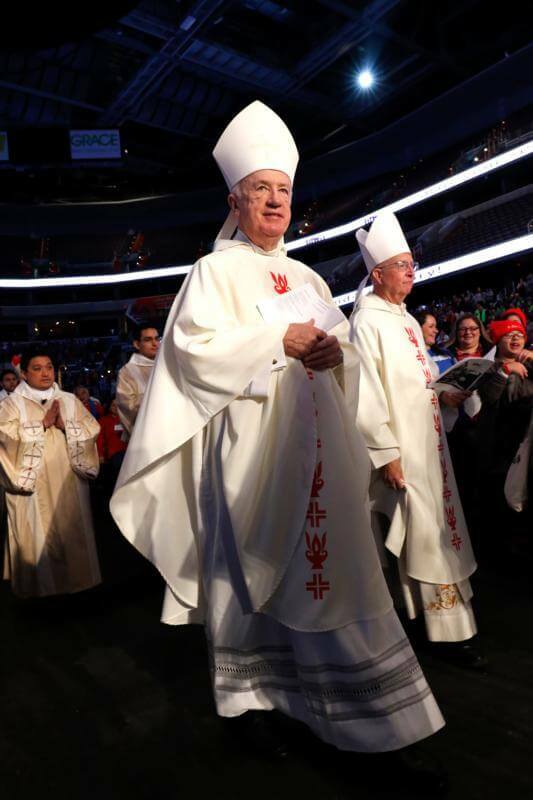 Cardinal Seán O’Malley, archbishop of Boston, announced similar protocols for allegations against bishops in the Archdiocese of Boston in a letter March 8. 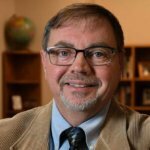 A report in The Pilot, publication of the Archdiocese of Boston, said that since 2011 the archdiocese has used EthicsPoint, an anonymous, confidential, web-based system for reporting concerns about ethics violations or finance improprieties. In his letter, Cardinal O’Malley said the archdiocese will now also use EthicsPoint to report misconduct by a cardinal, bishop or auxiliary of the Archdiocese of Boston.